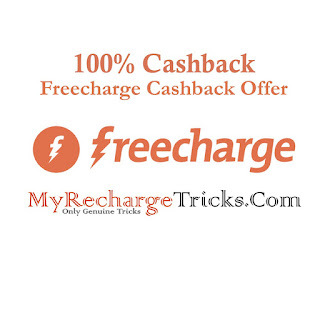 Freecharge Cashback Offer:: Freecharge is always known for its best services to Customer. This time they are coming with an amazing Cashback Offer Only for the selected customer. 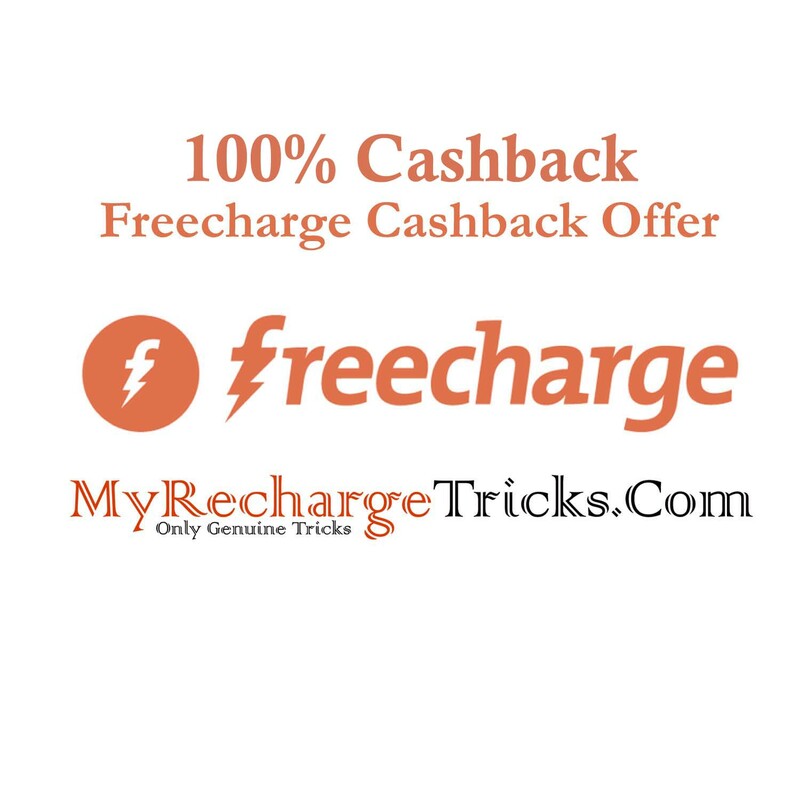 This Time Freecharge is Offering Rs 50 Cashback a recharge of Rs 50. This Offer Is For Selected Customer Only. Try Your Luck. Download Freecharge App By Clicking Here. It will be automatically installed after downloading. Open Freecharge App and Login Or Sign up With on your Account. Make a recharge of Rs 50. After successfully applying your Promo Code Pay The Amount With Any Method. Your Will Get Cashback Within 24 Hours On Your Freecharge Account. 1. Only Valid On Successful Transaction. 2. Minimum Recharge Amount Is Rs 50. Maximum Cash Back Amount Is RS 50. 3. Freecharge Promo Code GRAB50 Must Be Applied To Get This Offer. 4. Only Valid Once Per User/DC/CC/Net Banking/Device. 5. Valid On DC/CC/Net Banking/Freecharge Balance Transaction. 6. You Have To Spend You Cashback Amount Within 165 Days From The Date Of Transaction. 7. Offer Is Not Valid On Virtual Cards. 8. Only Valid On Recharge Made Through Freecharge App. For Instant Offer Update Like Our Facebook Page Here.